So, you know you should start looking for the best anti-aging creams, but where do you turn? There’s a sea of hero ingredients and desirable effects, which obviously is a blessing because options are never a bad thing. As far as a baseline of what you should keep in your rotation, though, according to Francesa Fusco, MD, of Wexler Dermatology, antioxidants and retinols are non-negotiable because they are “home run hits on wrinkles, texture, spots, and pores.” And if you want to give that an added boost, Schultz suggests putting vitamin C (goodbye hyperpigmentation), and peptides for collagen production in play. Now that you know what to look for, here are some of our favorites across the board. Read on to find out what you should be indulging in on a nightly basis so that you stay young and beautiful no matter what. 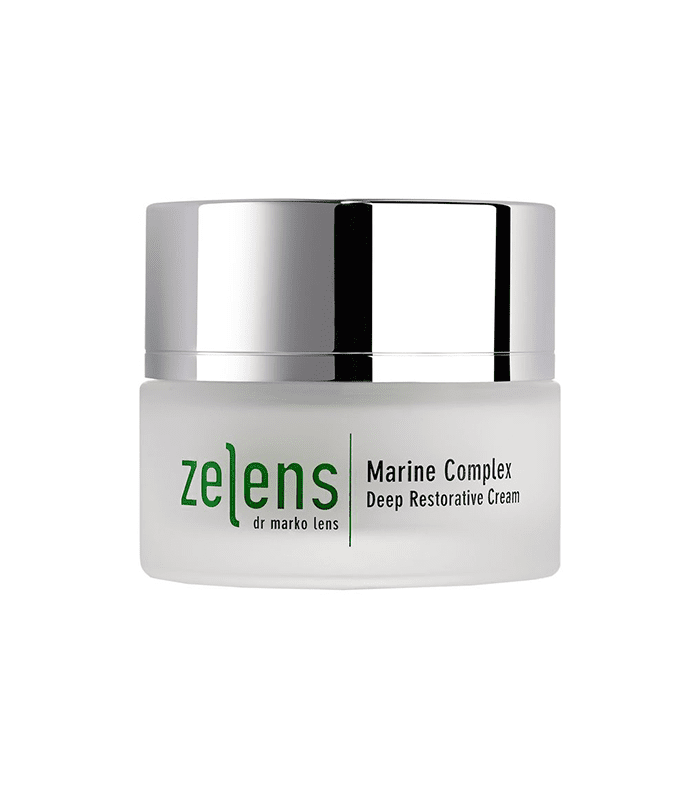 A blend of 17 active ingredients and marine algae, this cream is the ultra-sensitive skin’s anti-aging dream cream. Any signs of aging will be visibly diminished, fine lines and wrinkles will be smoothed, restoring your skin to its youthful spirit. Your skin will be rejuvenated without being irritated or aggravated due to the lack of redness inducing and aggravating ingredients. It’s a cashmere blanket, but with the strength of steel beams. 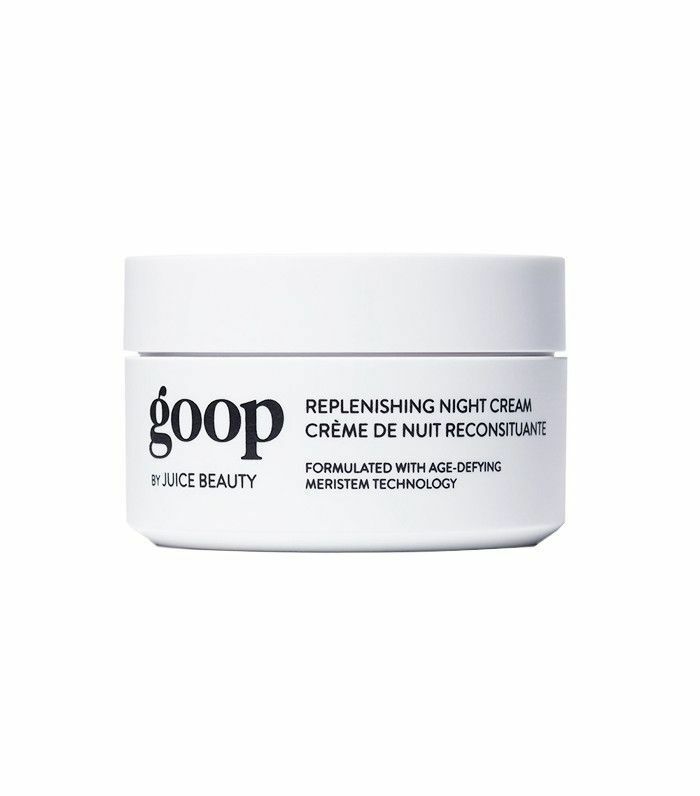 With a combination of Retinol SA, glucose complex, and hyaluronic acid, this plumping, smoothing, and night cream is absolutely the best bang for your buck. Tagged at just $17, Neutrogena’s effective anti-aging option will keep lines and wrinkles at bay without draining your bank account. This daily emulsion has a patent-pending formulation that will combat early photoaging, and do some serious legwork when it comes to keeping your skin firm. Not only is it packed with a tripeptide concentrate and firming niacinamide complex, it also contains 15% pure glycerin. As a result, your skin will be smoother, even-toned, and wrinkles will be reduced, while overall elasticity will be improved. Even better— you’ll get heavy-duty hydration with a totally light texture. If your skin has been a little neglected or is, shall we say, looking a little strung out, this moisturizer is literally rehab in a jar. Not only are there anti-inflammatory elements like calendula and sea buckthorn for intense hydration, but this formulation also includes black currant, which helps increase skin’s firmness and elasticity. Not only will massaging this on your face take down redness, but it will also repair damaged tissue, too. Snail cream might have you raising an eyebrow or at least feeling a little squeamish, but hear us out because it’s a K-Beauty staple. 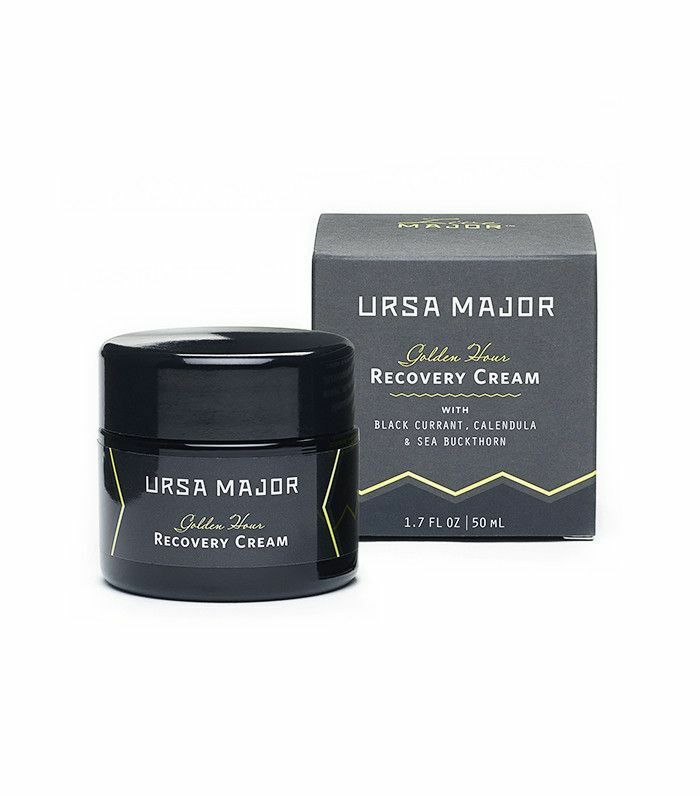 This cream’s superhero is 70% snail mucin, which helps boost natural cell regeneration and replenishes skin moisture levels. But, even better, if you are sensitive or acne-prone, the snail mucin is a wonderful ingredient when it comes to healing and skin repair. Basically, if your skin needs some love and nurturing, but you also wanna get in that anti-aging factor, this cream is a good bet. If there’s one thing we know about Gwyneth, it’s that she doesn’t play around when it comes to amazing product. This selection from her skincare line Goop by Juice Beauty sets the bar high, and not only because it is USDA certified organic and contains approximately 79% organic content. The yummy ingredients come together in an ultra thick and luxurious cream that will usher you to the land of nod. What will be working for you while you sleep? Sandalwood nut oil boosts skin elasticity, and linseed extract and hyaluronic acid do the heavy-duty lifting and firming work. 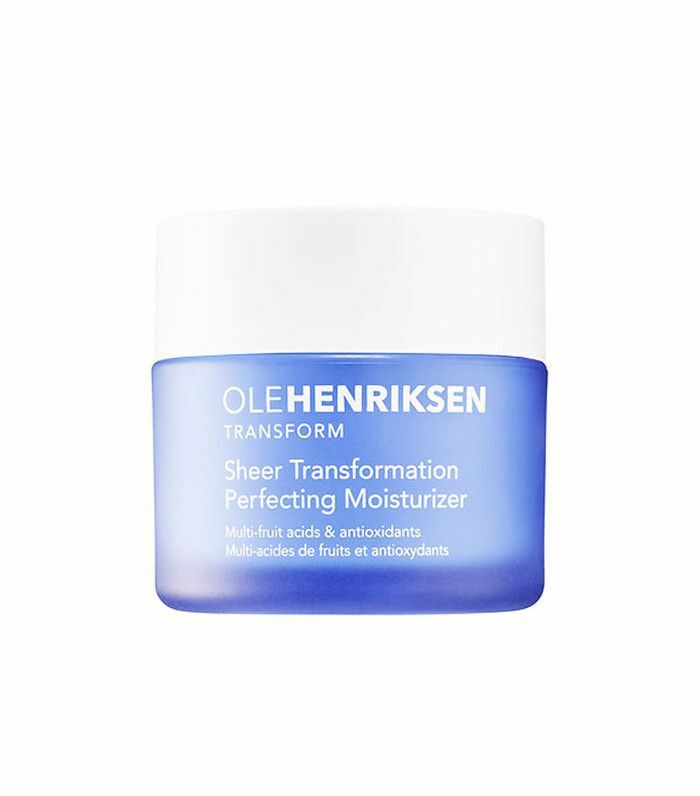 Another cult moisturizer of the affordable variety. And guess what? It totally lives up to the hype. 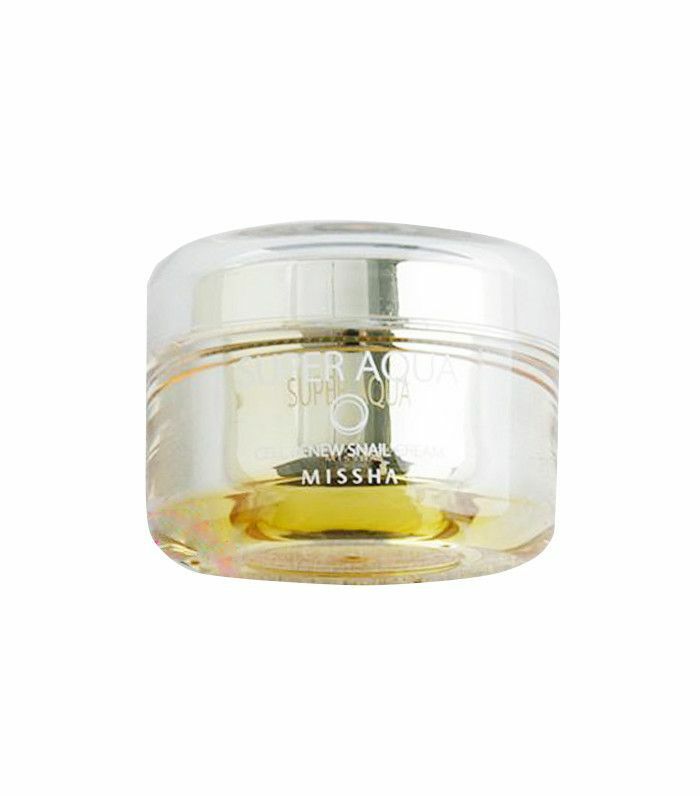 For starters, this gem has a amino-peptide complex which reduces the appearance of wrinkles visibly. 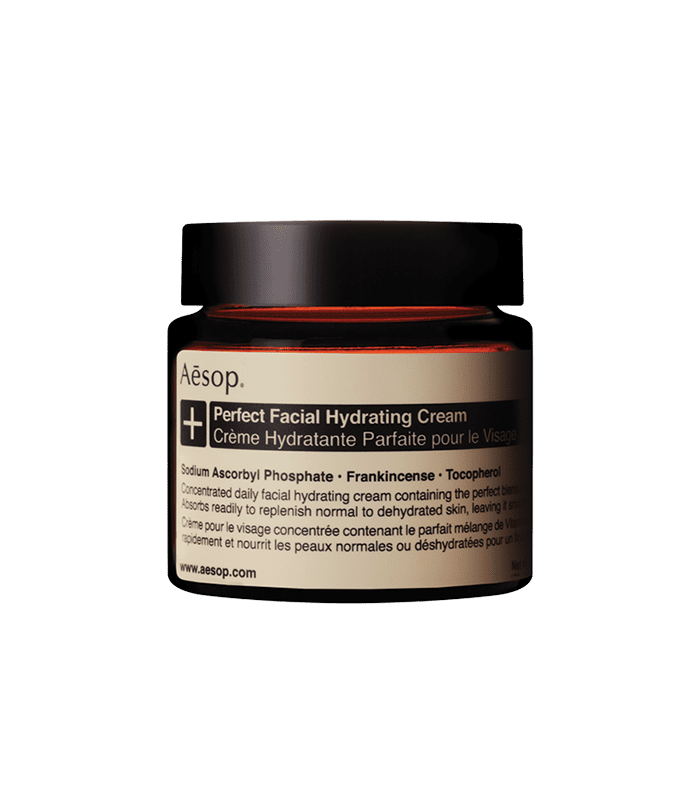 Pair that with hyaluronic acid that gives some serious plumping action and you’ll still have your face but firmer, plumper without any drastic measures. Leave it to this luxurious cream to give you your daily dose of vitamin C and E. If you have normal to dry skin, this selection comes highly suggested, especially if you feel like your skin is super parched. The combo of vitamins C and E work together to boost your collagen production, and the luxurious combination of rosehip and jojoba oils reinforce your skin’s moisture barrier, which prevents further dehydration. Luxurious and potent are two words that come to mind. The beauty of this retinol treatment is not just that it does the amazing things that retinols are known to do, but the way it is formulated. Essentially, what separates this night treatment from the pack is that the retinol is encapsulated in microsponge technology, all of which to say it keeps the active ingredient stable. 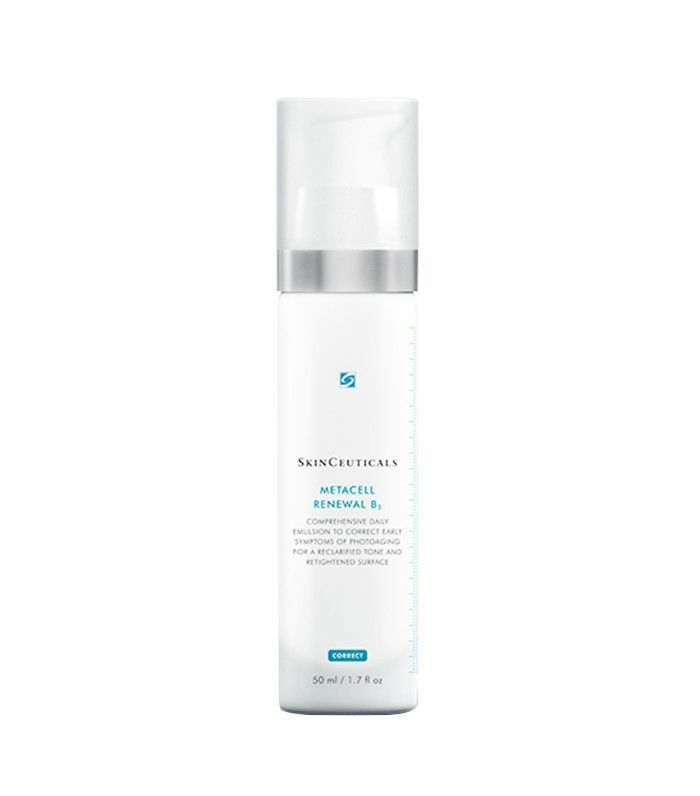 As a result, the retinol is gradually released into the skin, so you won’t see the irritation you might normally have with a more traditional treatment. 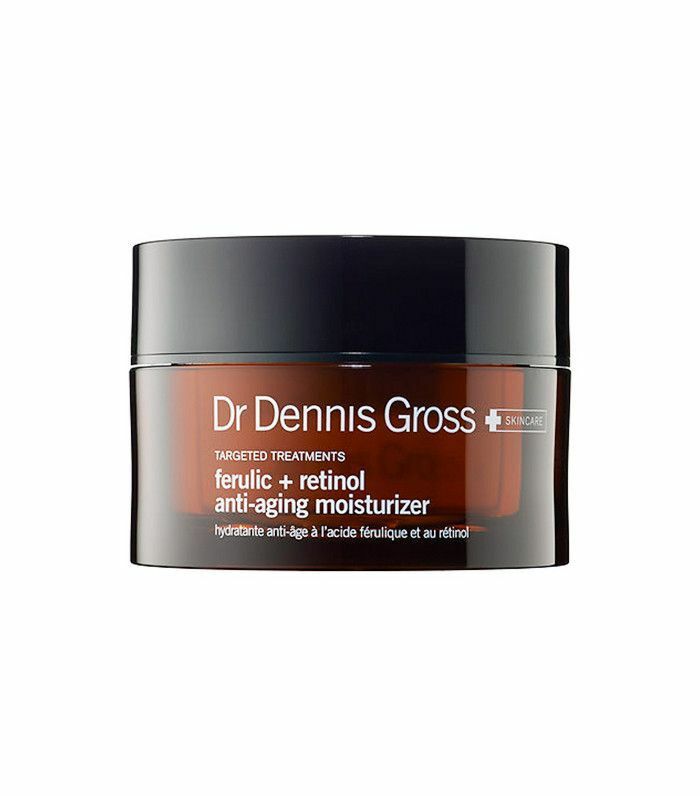 Clearly, retinol is something you should look for if you are taking anti-aging seriously. But, retinol with ferulic acid is next-level. Ferulic acid fights the good fight against free-radical damage that leads to aging. 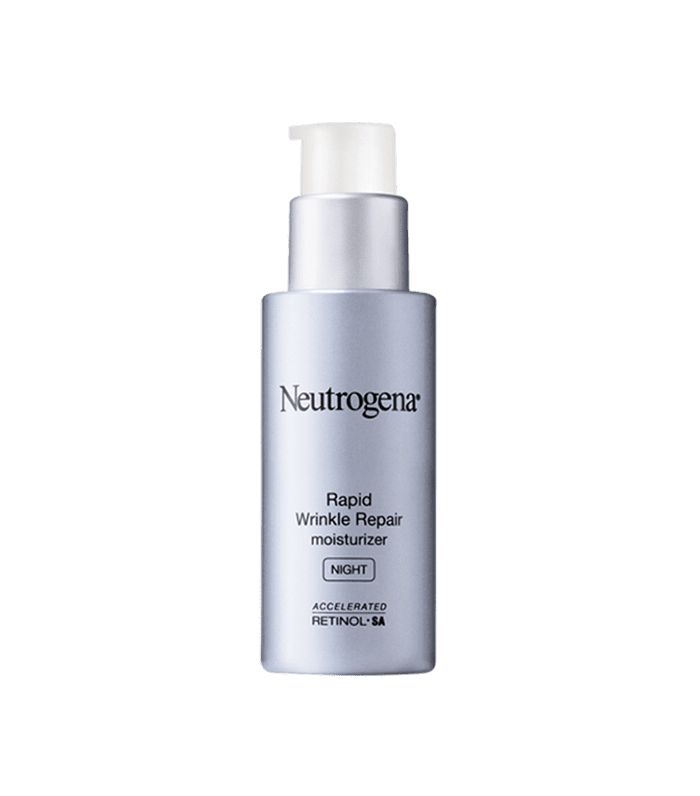 This moisturizer will give your skin a dose of time-released hydration that literally helps the skin’s ability to repair itself. Your complexion will be boosted, and you’ll be fighting aging in the long-term. Can’t lose. 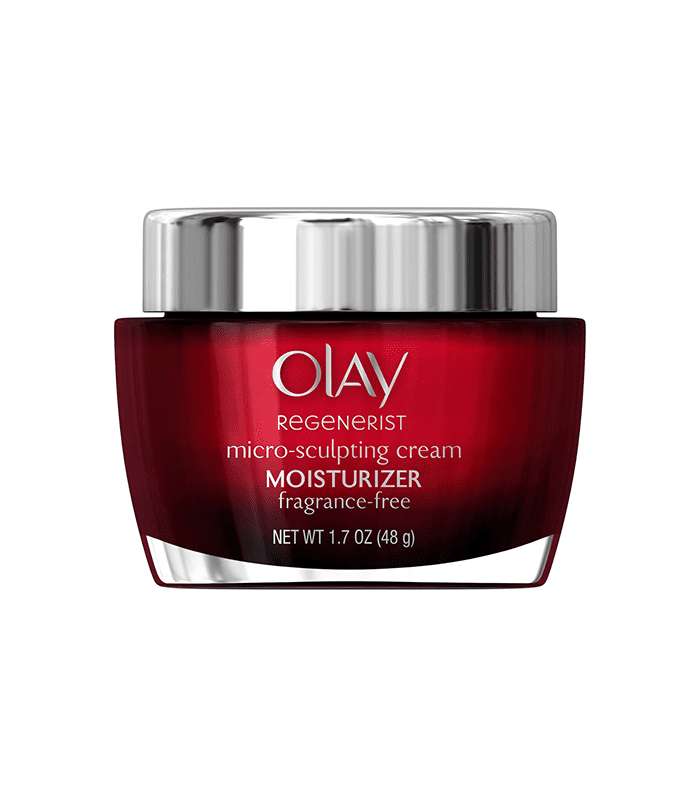 If you like an oil-free option, this is a great bet when it comes to anti-aging creams. 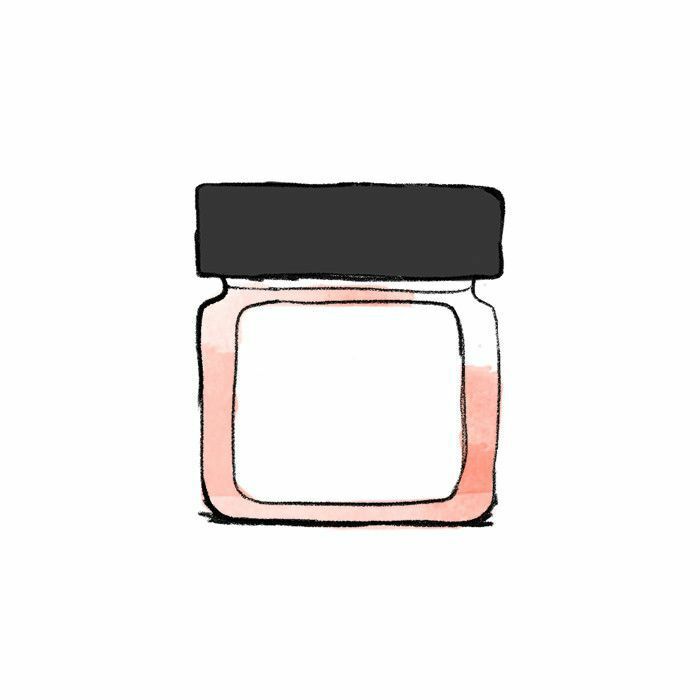 A jar of this transformative moisturizer packs a serious punch. You get hydration without heaviness (it’s whipped, can you say yummy? ), however, what is really remarkable are the multi-fruit acids, licorice, and pea extract, which help refine skin tone and texture. Add all of that up, and you get a healthy epidermis that looks it too. 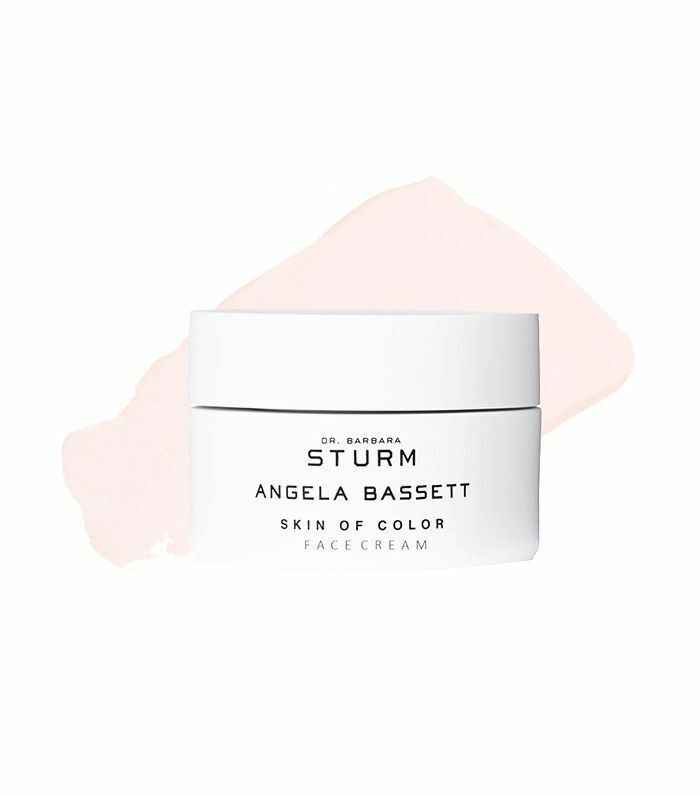 If you want top-notch skincare in the innovation department, you turn to Dr. Barbara Sturm. The star ingredient in this face cream is Telovitin, which works to protect against premature degradation of the telomeres, allowing your cells to continue to divide more often and for a longer period of time. That’s not even close to the coolest part of this product, though. It just so happens that this cream was developed specifically for women of color who have normal to combination skin. Magnolia extract and African whitewood bark work to refine the pores, reduce sebum flow and, of course, moisture. Also in the goody bag, radiance-boosting active Lumicol evens skin tone while giving you all sorts of glow. And of course, there’s Purslane, developed by Dr. Sturm herself, which activates the skin’s antioxidant defense system, calms inflammation, and protects sensitive cell membranes against free radical attacks. If these are a bit out of your price range, we feel you. Check out the products a dermatologist would buy at the drugstore.